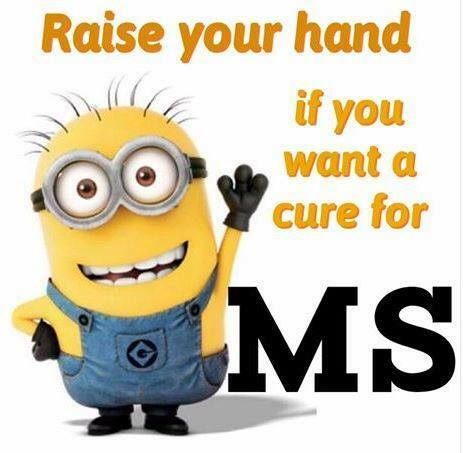 I love finding new uses for products. 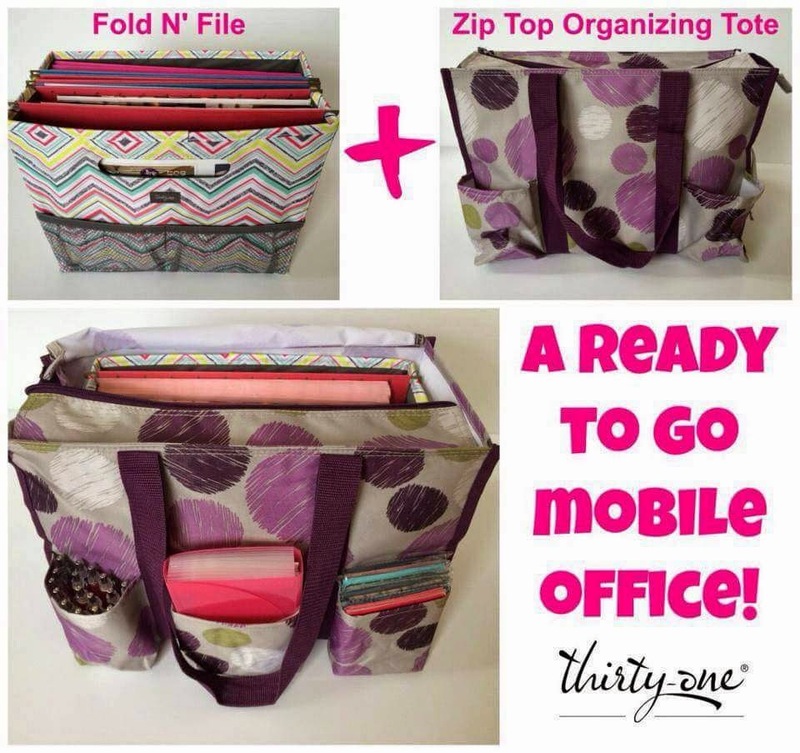 Thirty One’s Fold and File teamed with a Zip Top Organizing Tote as a mobile office, right? Business owners everywhere use it to ensure that they have everything they need at a moment’s notice when they are out and about. It has saved many a direct seller from a business disaster. This way the parents have everything in one place. New parents love it. Why we are on the subject of NEW parents, Mother’s Day is May 8th and Father’s Day is June 19th. What about as a house warming gift? June is the time for weddings so bridal showers are happening in the Spring. How about filling a Catch-All Bin with a personsonalized pillow for the happy couple? Maybe a bottle of their favorite wine. Maybe a personalized cutting board. Be creative. You don’t even have to wrap the gift – just a cello bag from the dollar store with a pretty bow. 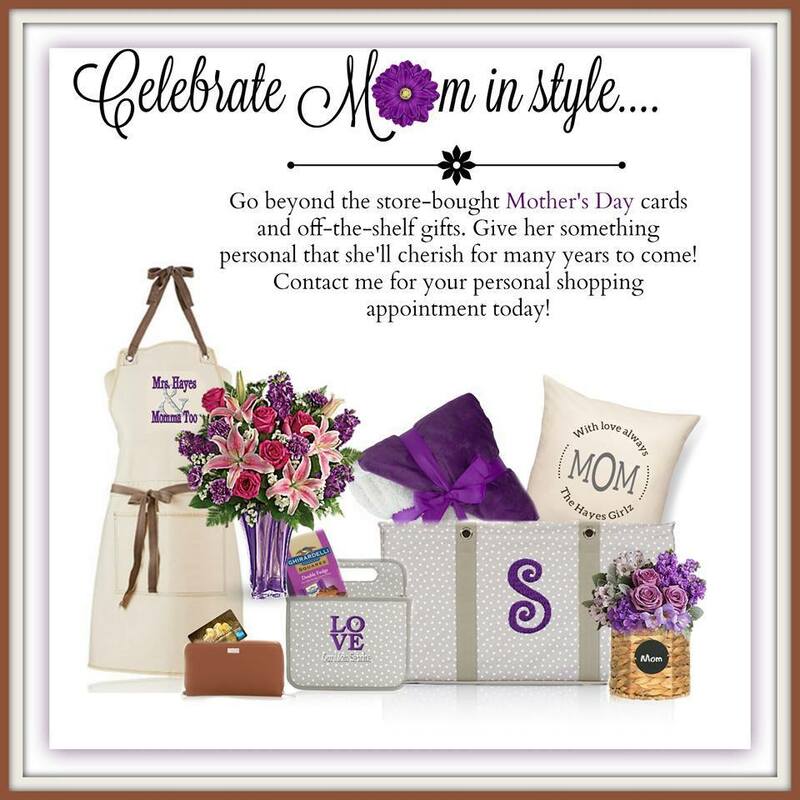 Wouldn’t it be fun to have a personal shopper? Someone who you just call (or text) and they do all of your gift shopping – what do you think? Let me help you avoid the “gift faux pas” this busy gift giving season. 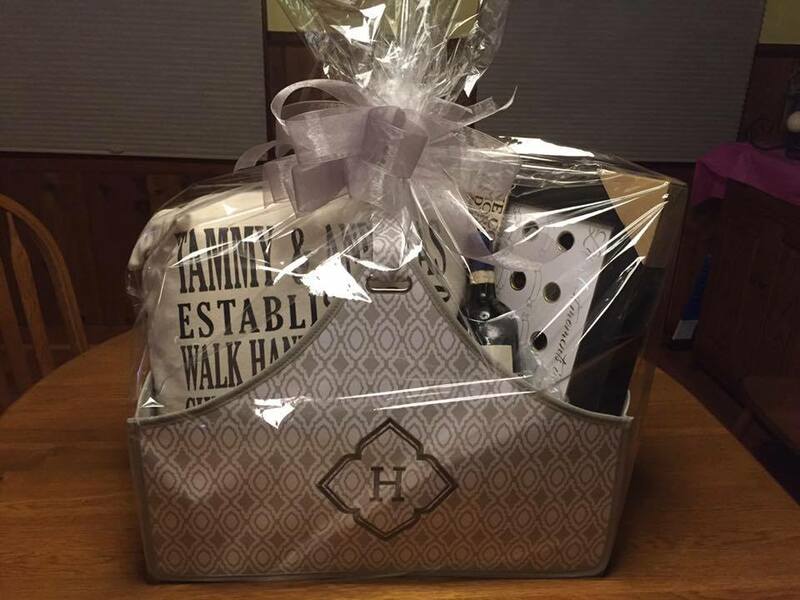 What special occasion do you have coming up that you need help with? 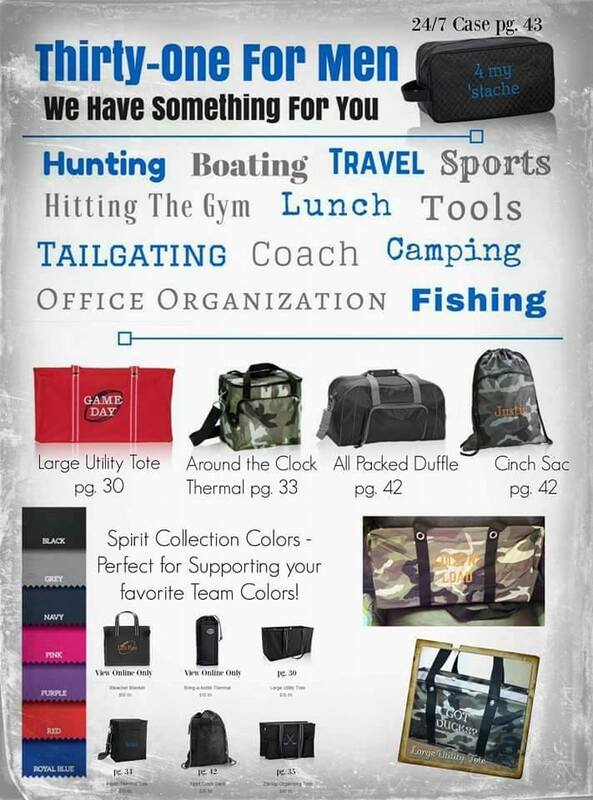 Share and let’s see if we can help you find some unique gift giving ideas. ‹ PreviousAre You On the Road of Uncertainty?